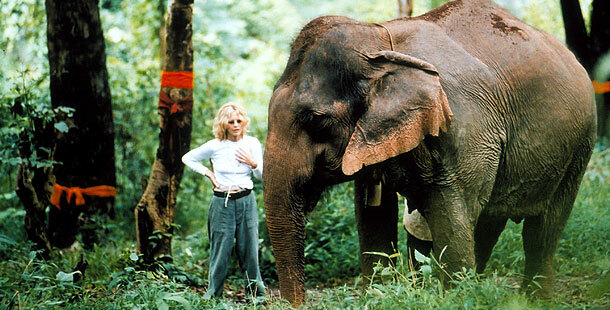 Journey with Meg Ryan to the jungles of Thailand in search of the white elephant, a rare creature coveted by royalty — and threatened by extinction. To Americans, a white elephant is a metaphor for an encumbrance, a worthless possession. To the people of Thailand, a white elephant is a highly unusual creature to be venerated, one that, along with the darker-hued members of its species, is facing escalating threats to its survival. To the actress Meg Ryan, an encounter with one is the culmination of a lifelong dream. NATURE gets a rare glimpse of the unique pachyderm in The White Elephants of Thailand with Meg Ryan. The film presents elephants in their everyday contact with the people of Thailand, whose treatment of them ranges from adoration to exploitation. At the same time, we see them through the eyes of an American movie star — as the larger-than-life, awe-inspiring embodiment of childhood dreams.